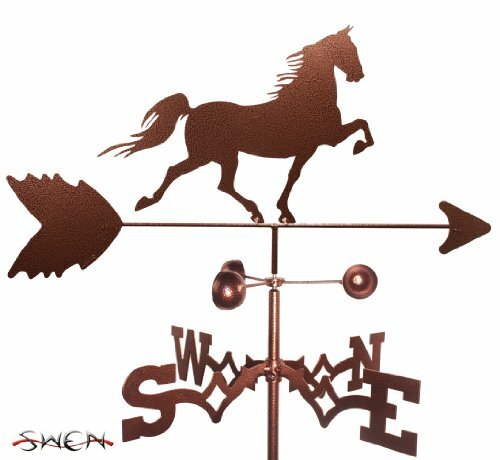 Are those old sayings about animals predicting the weather true? Do birds, insects, fish, and mammals exhibit particular behavior when they sense a coming change in the weather? 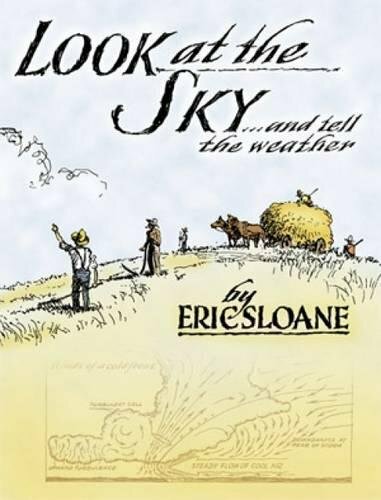 In the days before NOAA, The Weather Channel, and modern meteorology, people relied on their own ability to read 'signs' around them. And they observed animals to watch for some of those signs. So, what about those old folksy sayings? Most of these sayings are more than folklore, which is often superstitious in nature. They developed from observed coincidences between animal behavior and weather events. Some of them demonstrate a relationship to things we now know about through meteorology. Others, not so much. Here's a look at a half a dozen of them. Make lofty ships carry low sails. While it seems to speak of horses and fish, this weather proverb is really about clouds. As I was writing this article, I decided to step outside for a breath of fresh air. And guess what I saw? Here's the photo. Do you see mare's tails and mackerel scales? Maybe. It's close, and quite a coincidence, don't you think? 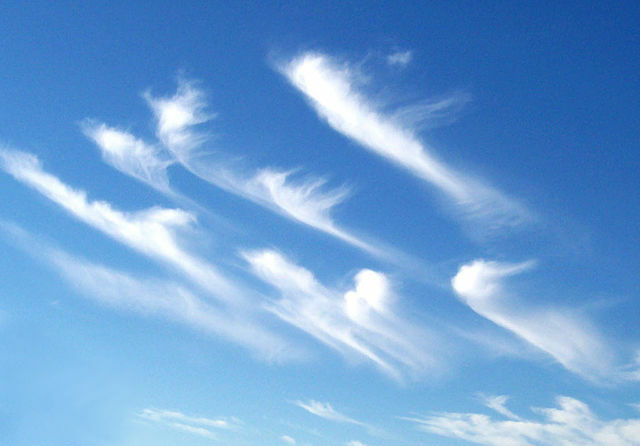 Mare's tails refers to a particular type of cirrus clouds - cirrus uncinus - which some people think look like horse tails. The meaning of mackerel scales is actually a "mackerel sky" or "buttermilk sky," which displays high level altocumulus clouds. When the two types of clouds are present, a storm is possible, so they do, indeed, make sailors think of lowering their sails. Why is that? Cirrus clouds often form in the outflow of cumulonimbus, or storm clouds, and can be seen before the arrival of the storm clouds. So, yes, those mare's tails could foretell storm. Auto cumulus clouds are a mark of instability and moisture. If warmer, moist air from the lower level meet this instability, thunderstorms can result.
" Mackerel sky, mackerel sky. Never long wet and never long dry. " Do bees really head for the hive because they know a storm is coming? One of those old sayings is, "Bees will not swarm before a storm." Do bees have a magical ability to sense a coming storm, and make a community decision to hightail it to the hive? 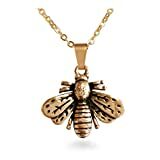 But, it IS true that bees DO stay in their hive when the wind speed is above 10 to 15 mph or when the mercury dips into the mid 50's. And, since it often turns cooler and breezy just before a storm hits, there is an apparent correlation. "In a green sky, the cows will fly," is an old saying about tornadoes. In the above old photo, of a tornado striking, there's a markedly green tinge to the sky. But is that always the case? Not always. Green skies don't necessarily mean your cows will be hurled around by a tornado. But they might. And they might be picked up by a tornado even if the sky isn't green. There can be tornadoes when the sky isn't green, and there can be a green sky with no tornado activity. The greenish color comes not from the tornado itself, but from . . . well, apparently, there's no definitive answer. Yet. An article in Scientific American, titled Fact or Fiction? : If the Sky Is Green, Run for Cover—A Tornado Is Coming, ends on a decidedly undecided note. Have You Seen a Green Tornado Sky? Was There a Tornado with It? I've never seen one, and I don't ever want to. Personally, I'd just as soon not see one. Or a tornado either, for that matter! This saying might better be phrased "When ladybugs swarm, the day is warm." The flight of ladybugs indicates the thermometer is already showing warm temperatures, rather than warm temperatures are on the way. Heat gets stored under those pretty ladybug shells. If these little insects get too hot, they need to cool off. Guess how they do it? By flying! Flying helps dissipate stored heat. Birds of all types tend to roost, rather than fly high, when weather is about to turn bad. 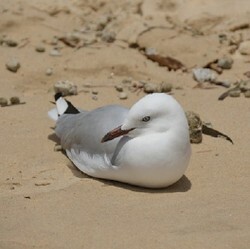 Long ago, coastal residents would expect a storm coming in from the sea when sea gulls would begin going inland. Watch the birds, or watch your barometer. Barometric pressure drops before and is lower during storms, and the air becomes less dense. It's more difficult for birds to fly high during periods of low pressure. If a cat washes her face over her ear, 'Tis a sign the weather will be fine and clear. This saying is probably less true now than it once might have been. But it has more to do with static electricity than a mystical feline ability to prognosticate. When atmospheric conditions are right, cats' fur can build up small amounts of static electricity. Those conditions are the same ones that produce 'good' weather: higher barometric pressure and lower humidity. A cat will moisten its fur so the charges will release or leak away. Thus, cats may actually wash more in fair weather. Why might that be less true today than in times past? Simply because our homes are more 'climate controlled' today... and indoor cats, there with us, would be the ones more constantly observed. Kids books about weather cam help them channel a natural childhood curiosity into a passion for science. They may even find their way to a lucrative career in meteorology. Did you enjoy this page about animal weather lore? What's YOUR favorite weather saying? CruiseReady, I've observed the helpfulness of all of the sayings except the seagull. I've seen cats so adorably washing their faces over their ears but never connected it with weather. It rained all morning ... until just after Rennie washed his face over his right ear. Yes, it is. 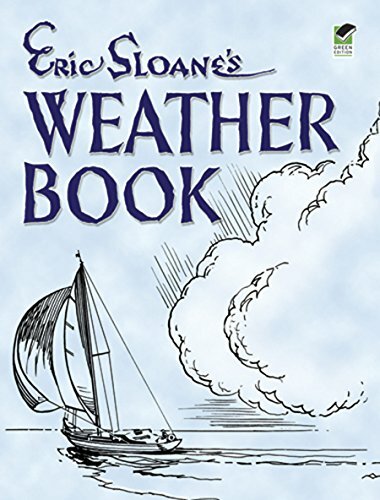 And the connection between animals and these weather sayings is a great way to get kids interested in meteorology, too! I'd heard of some of these sayings but definitely not all of them. It's certainly fun to explore the meanings behind the words. What Are Cape Verde Hurricanes? Many say you can predict weather at home, but can you with woolly bear caterpillars, pig spleens, pine cones, shark liver oil, etc. better than modern methods?